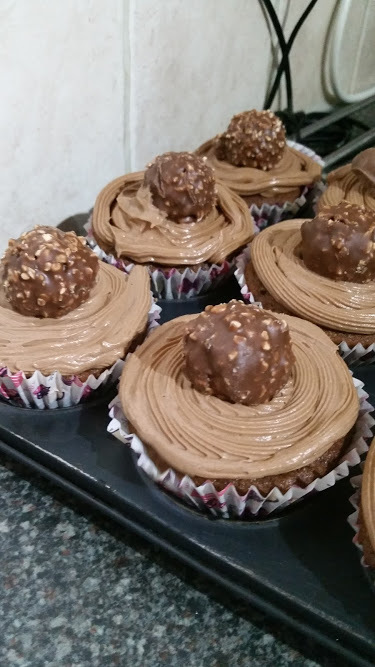 I sometimes have this urge to bake, it can come at the most random times and when it does I love it! 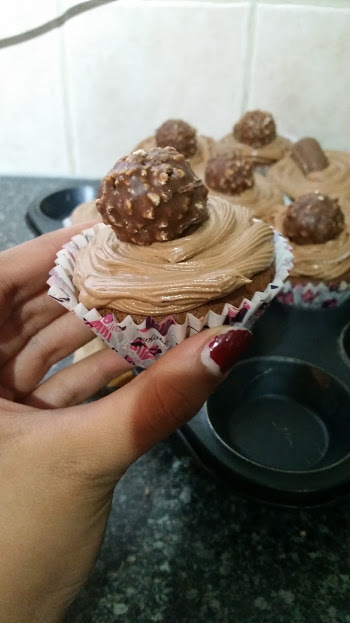 This time around I had the feeling that I wanted to make something sweet and chocolaty so I decided to make these super easy Ferrero Rocher Cupcakes with Nutella Frosting! 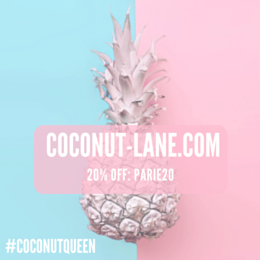 I wasn't planing on writing a post on them but due to popular demand on instagram here goes! p.s I am no professional baker so use your own recipe and methods if it suits you! NOTE - My family don't eat eggs, making this an eggless recipe if you do eat eggs then you can adapt the recipe. Minus the milk, bicarb of soda and add 2 large eggs instead. 1. Sift the all the dry ingredients into one bowl and set aside, in another mixing bowl you want to start creaming the butter and sugar together until it makes a pomade (goes fluffy). Make sure you butter is soft before using. 4. Take them out to cool and start making the frosting - the tasty part! Add the butter into a mixing bowl and make it go like a pomade similar to the cupcakes, the sift in the icing sugar until its nice and fluffy. Then you add all the Nutella you want and go crazy if you want a rich colour and rich taste, and go light if you don't want it to overpower the cake. We ended up adding around 5 heaped tablespoons but I could have added more. 5. I then took a piping bag and very badly piped each cupcake, gave up in the end and used a spoon to apply the mixture. Then add your decoration and they are ready to eat! Hope you enjoyed reading, and let me know if you make them!